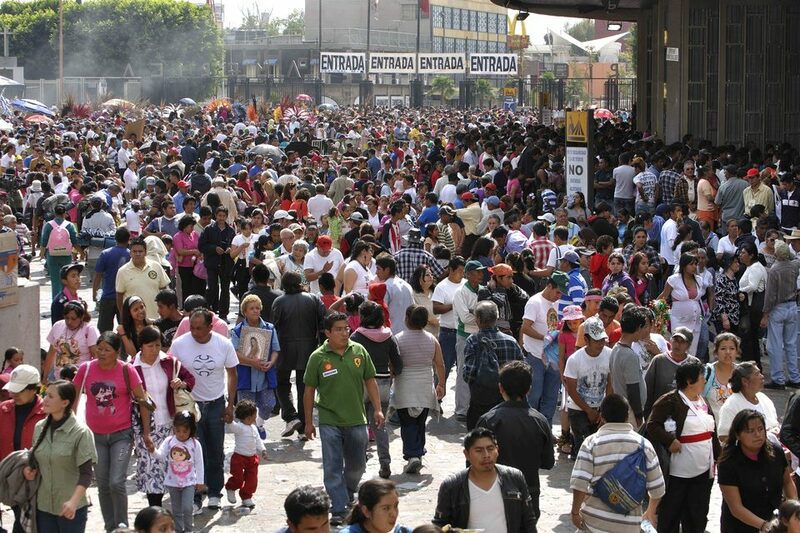 Bosques de las Lomas is a chic district situated in western Mexico City. This nice residential area, characterized by numerous luxury properties, is also a district that hosts upscale boutiques and buildings with an exceptional architecture as well as high-end services. Considered as one of the best neighbourhoods to live in, Bosques de las Lomas also provides some of the major schools and universities of Mexico City. Therefore, the sought-after area welcomes a large community of wealthy families, in an intimate and quiet atmosphere. Live Aqua Urban Resort México is a sophisticated, luxurious and stylish complex that is home to upscale restaurants, world-class bars, a posh hotel, a global business center as well as a relaxing spa. In total peace at the Feel Urban Day Spa by Aqua, you will experience an unprecedented leisure in one of the most enchanting spaces of Mexico City. 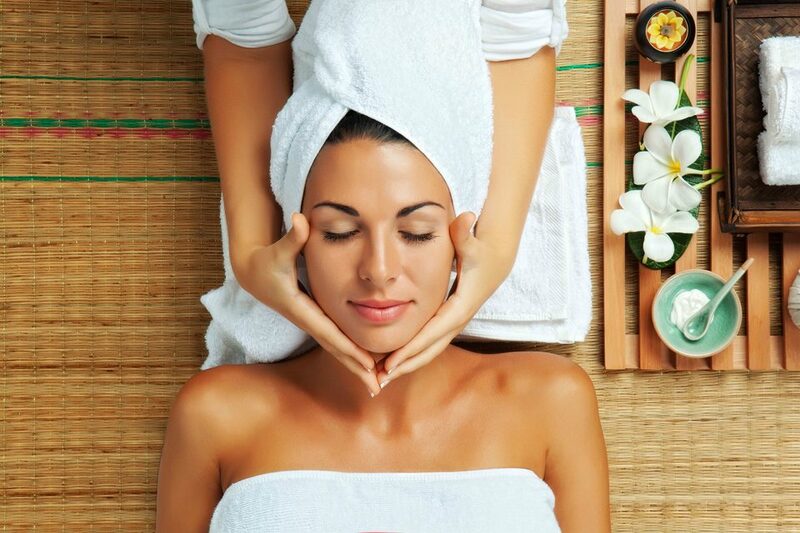 Various menus to restore balance to your soul and to take care of your body are offered, such as massages, body treatments, facial treatments, exclusive hydro-therapy as well as aromatherapy. 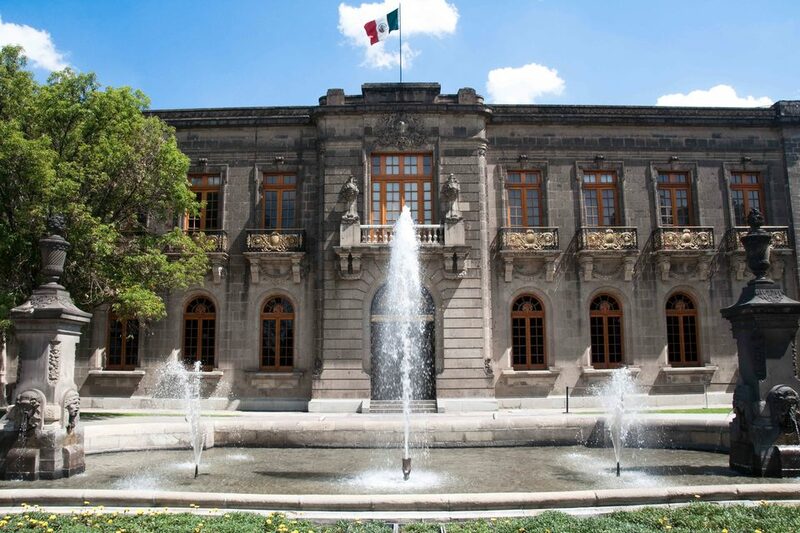 Located on the Chapultepec Hill, Chapultepec Castle is the only castle in North America to ever house actual sovereigns. Built in 172, it was meant to be a large manor house for the Viceroy family, which belonged to a Spanish colony. After being a military academy, the castle became in 1864 the official residence of Emperor Maximilian I and was redesigned in a neo-classical style. Nowadays, the castle has been home to National Museum of Cultures since 1939. The floating Gardens of Xochimilco are the perfect place to spend a quiet day away from the hustle and bustle of Mexico City. 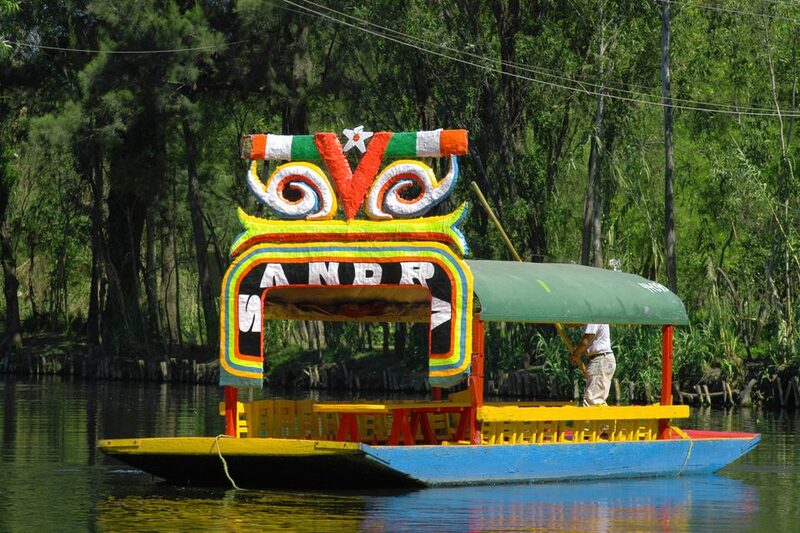 On board a small boat , discover the splendid floating gardens (named chinampas) in Xochimilco, which means "place of fields of flowers". 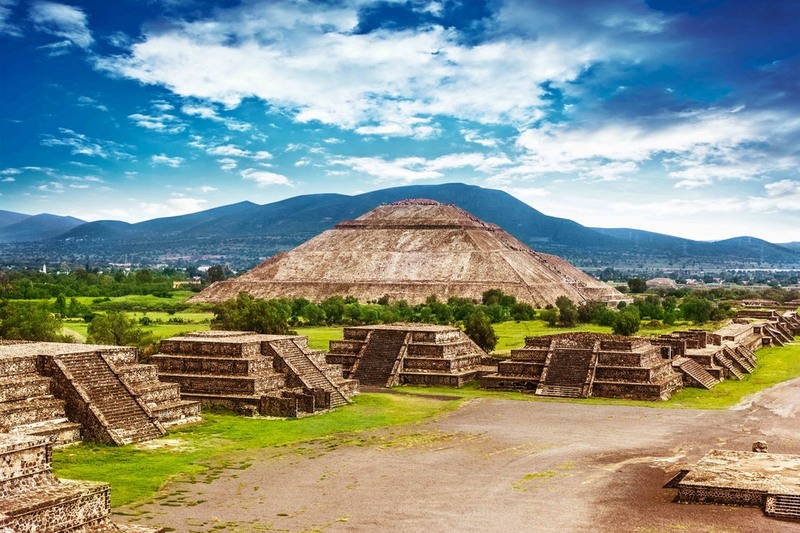 In a maze of small islands and canals built by the Aztec civilization, you will be charmed by the lovely gondolas, the typical orchestra of mariachis, the colourful flowers and the delicious Mexican food. A cruise on the canals of the floating gardens lasts between two and three hours. 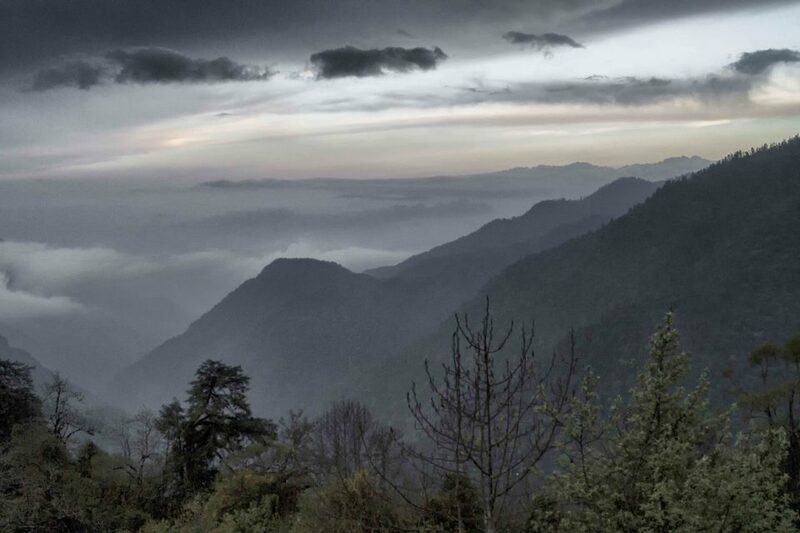 This exceptional UNESCO World Heritage site will seduce any visitor. Aucun agent sur place, devenez le premier maintenant !